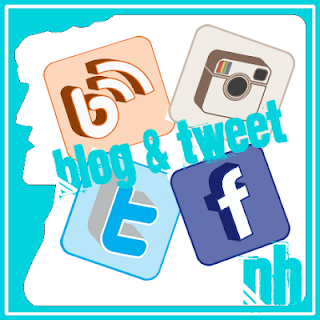 Flag Hill Winery – Breweries, Wineries and the fun in between! To begin my February Vacation and end Michelle’s (Mark’s sister), the three of us went to Flag Hill Winery in Lee, New Hampshire in 2013. Little did we know, it is also a distillery. Flag Hill’s tasting room is on location. 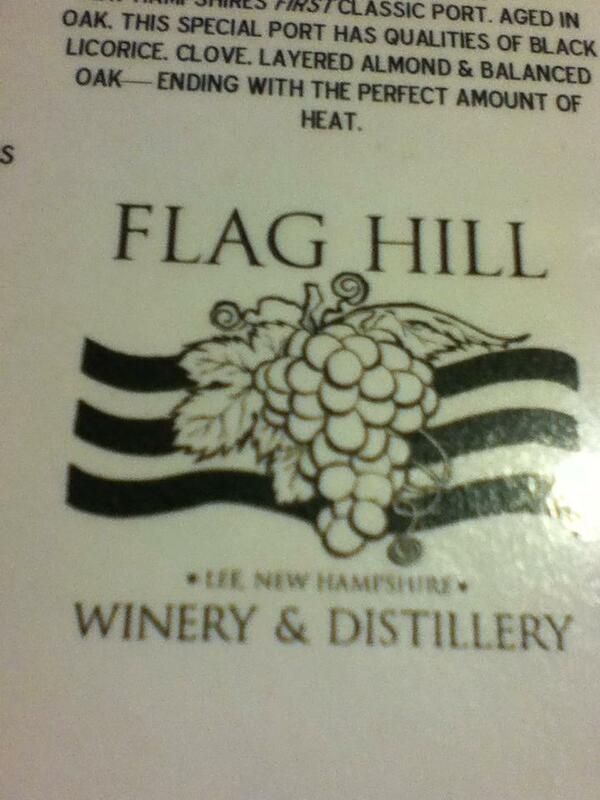 We have found that some of the wineries in Northern New England have separate facilities for their wine making and wine tasting, but Flag Hill has it all on the same land plot. It appears to be a beautiful place, somewhere worth going back to during the summer, to enjoy a picnic before or after a tasting. Upon arrival, we were each given a list, with wine on one side and liquor on the other. We were told to pick 8 from the list, but still remaining in order from the list given. Try wines before liquors and whites before reds. They also have a port wine. They create wine that reflect the flavors of grapes that are grown only in the Northeast region, so you won’t find a Chardonnay or a Merlot, but other delicious white and red wines. They also create delicious fruit wines, including Apple Cranberry and Blueberry. Cayuga White, DELICIOUS, sweet, white wine. I left with two bottles of this one! Josiah Bartlett Barrel Aged Apple Brandy, great apple/brandy flavor. Definitely worth the time to go.